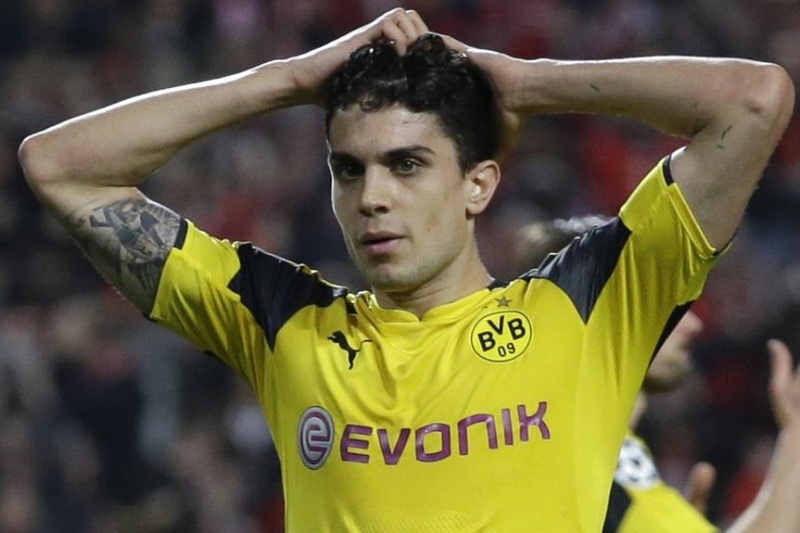 Bartra was an impressive young defender from FC Barcelona, but after some years without getting the opportunities he thought he deserved, he left for the German League. Borussia Dortmund is a great place for youngsters to develop their game. We have seen many examples of that, such as Robert Lewandowski, Marco Reus or Mario Götze, amongst many others. Hopefully, he can fulfill his potential very soon and show what he has to offer.